I know that doesn’t help much. But does this? This summer, the hills will be alive with the 8 Art students from Utah State University, and myself being one of them! I will be spending 3 1/2 weeks this May/June traversing the streets of Vienna, eating some nice palachinka’s (the Viennese word for crepes. I’ve been practicing) hiking through the ‘hills’ of St. Wolfgang, Salzburg, and St. Gilgan, eating more crepes, biking through Budapest, and photographing the night life of Prague. I know right?! 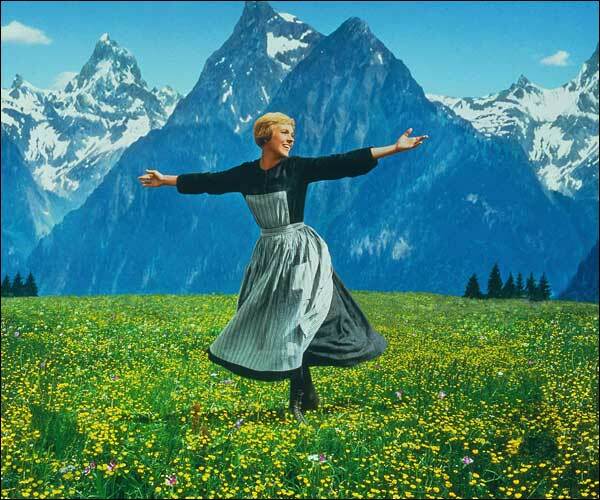 Every time I think about I want to jump up and down while screaming the soundtrack of ‘The Sound of Music’. Best part? I get 12 credits of classes that I wasn’t so psyched to take (ahem.. Drawing 2 and Art History). Instead of sitting in a frigid classroom writing papers for an upper-division art history class, I get to go and walk through some of the most famous museum’s and sketch in parks, or instead of standing at an easel for three hours twice a week I get to go walk through the Old City in Prague and sketch whatever I want, whenever I want. Not a bad deal ‘eh? Here’s a nice sneak peak! I hope you get excited as I do! Listen to this for an enhanced viewing. Or this (this one made me so excited I cried a little).